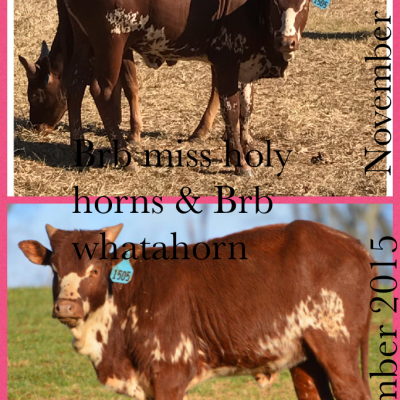 King’s Whata Holy Horn is a 2015 Heifer Calf. She has everything we seek in producing the ideal heifer calf. 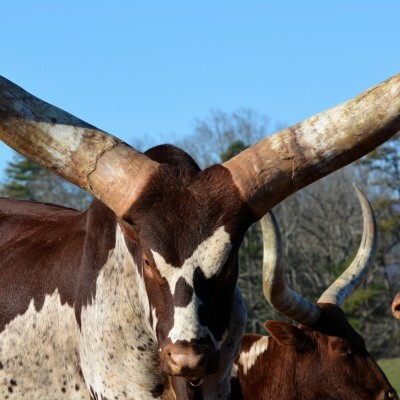 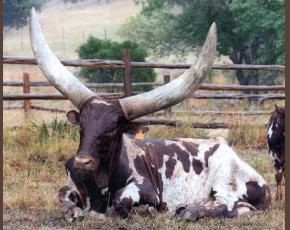 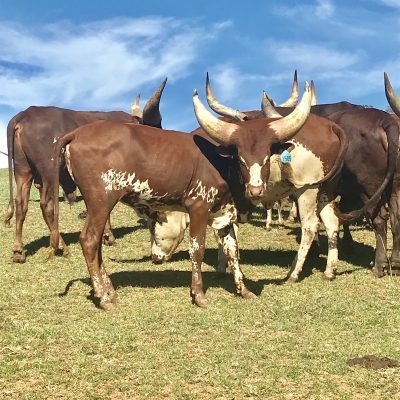 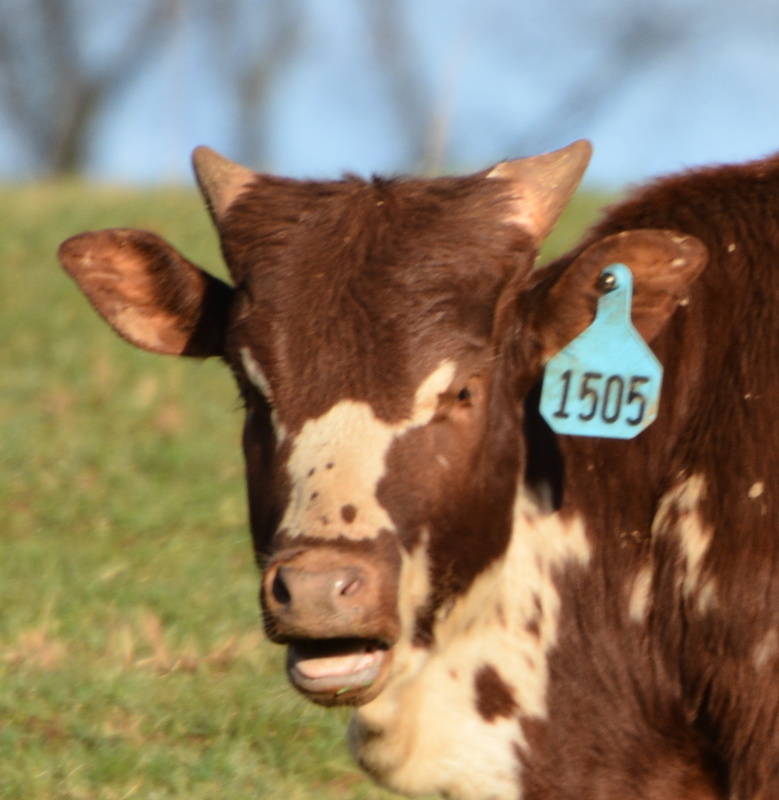 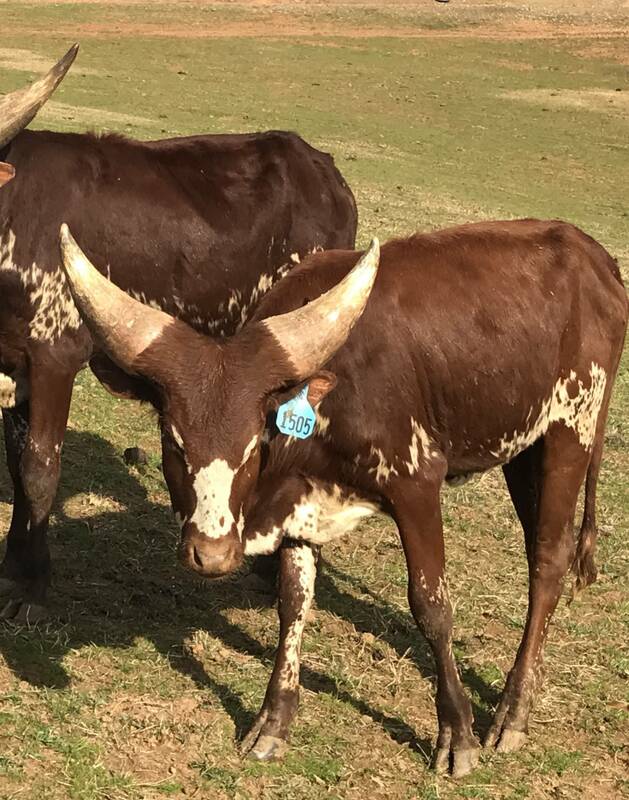 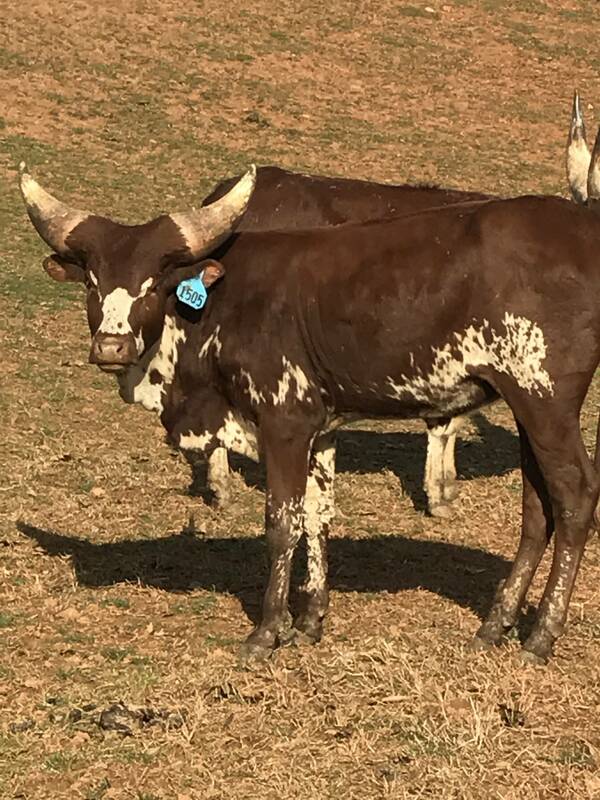 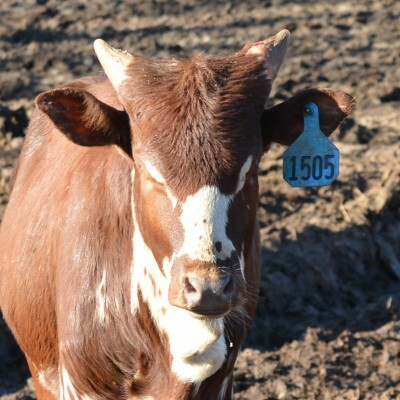 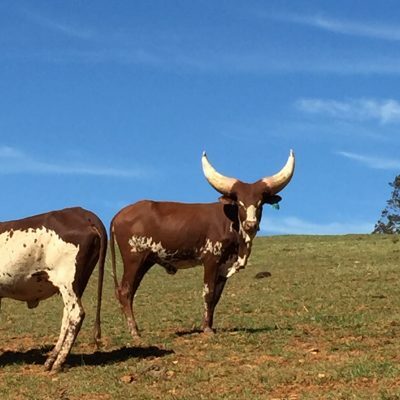 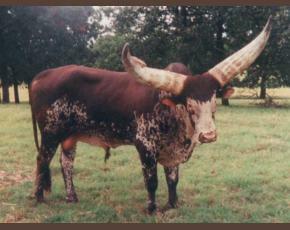 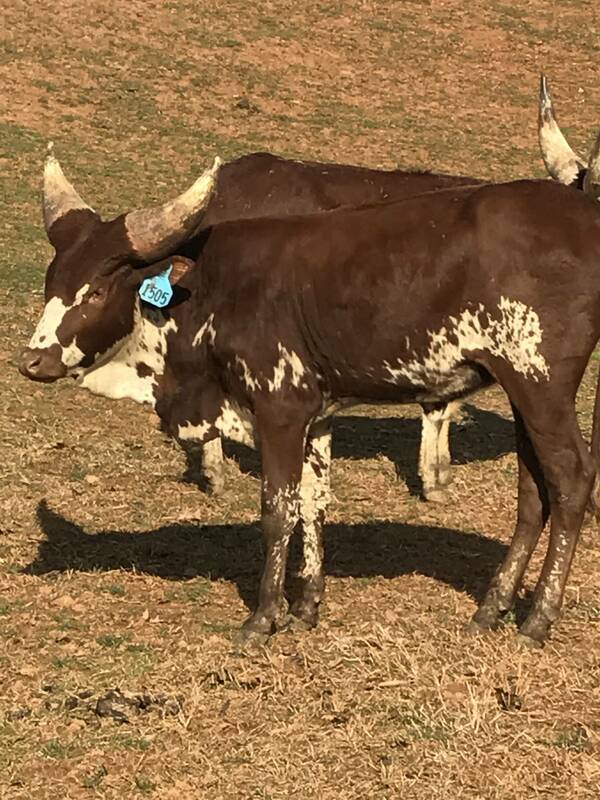 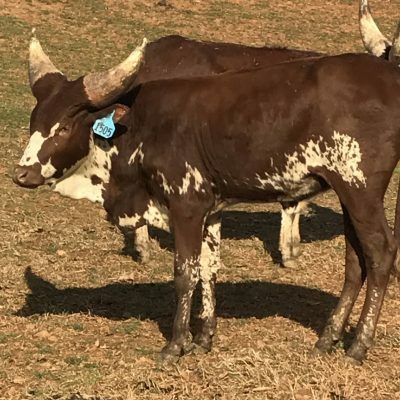 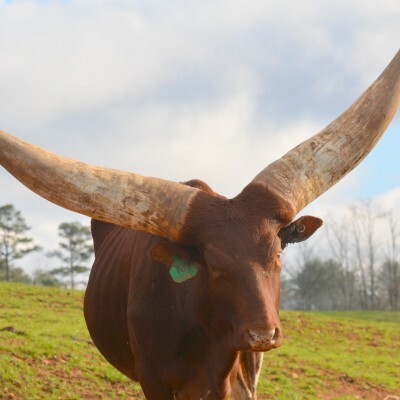 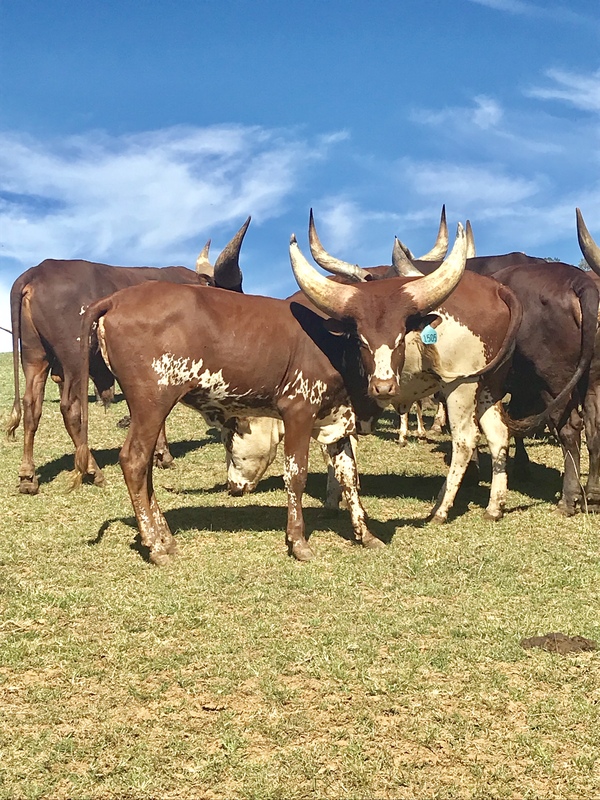 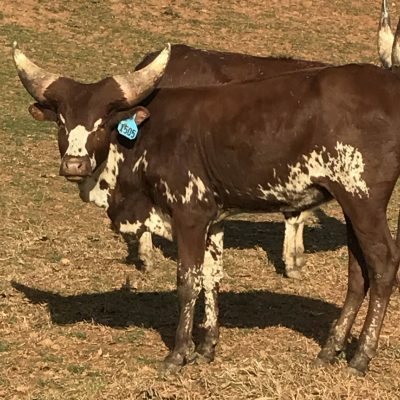 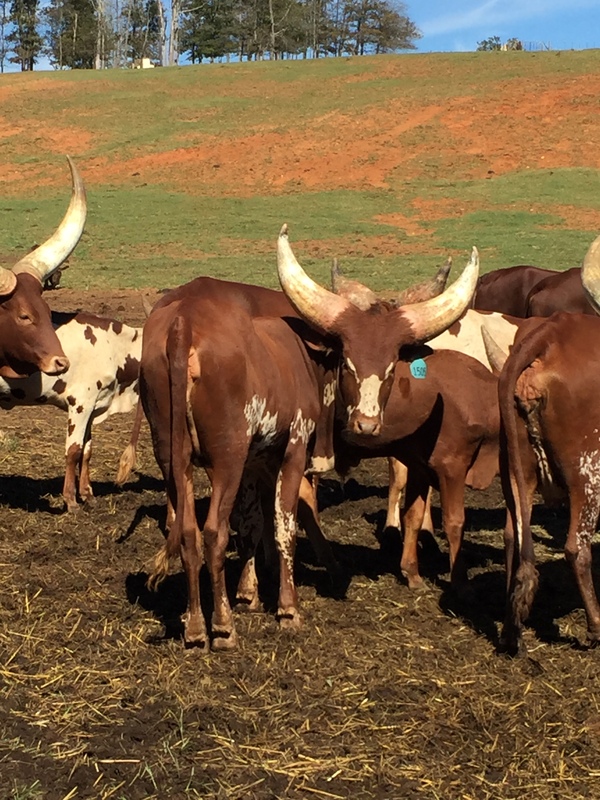 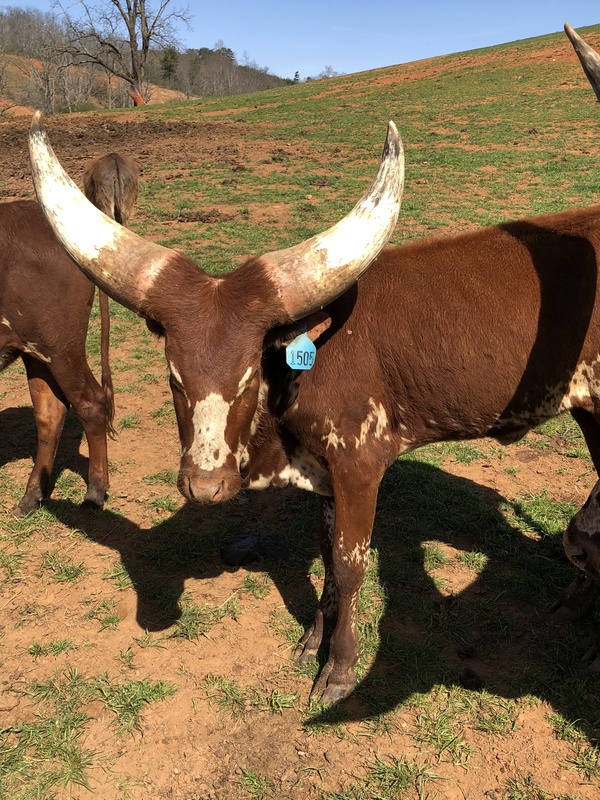 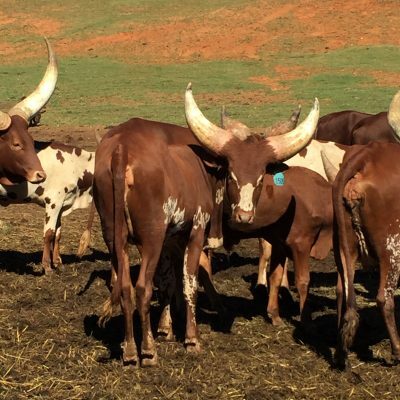 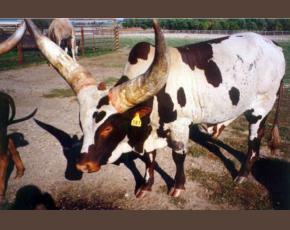 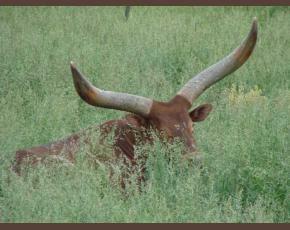 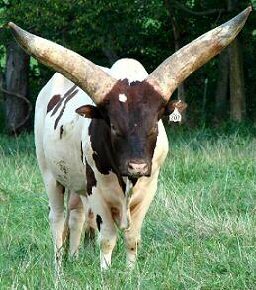 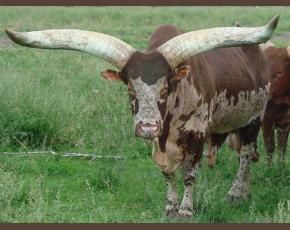 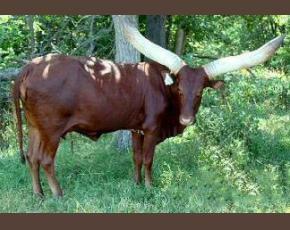 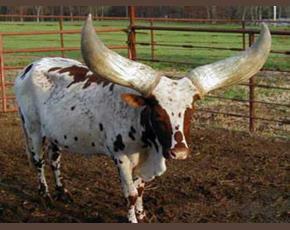 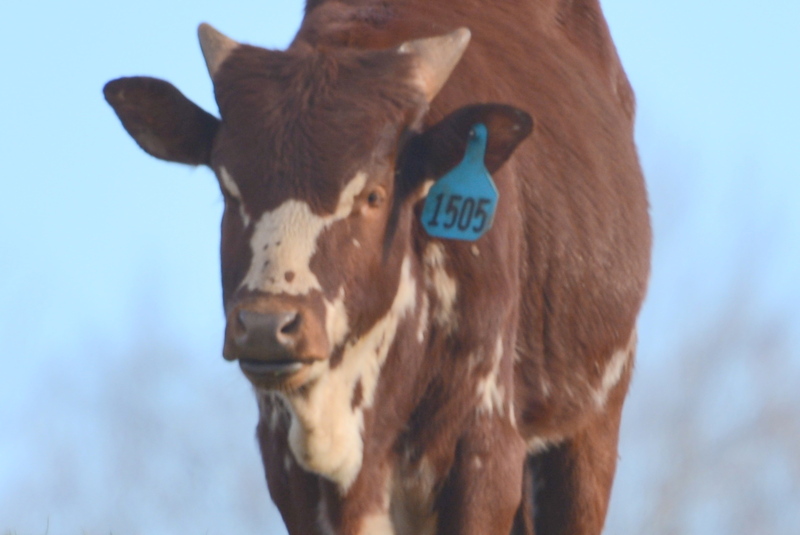 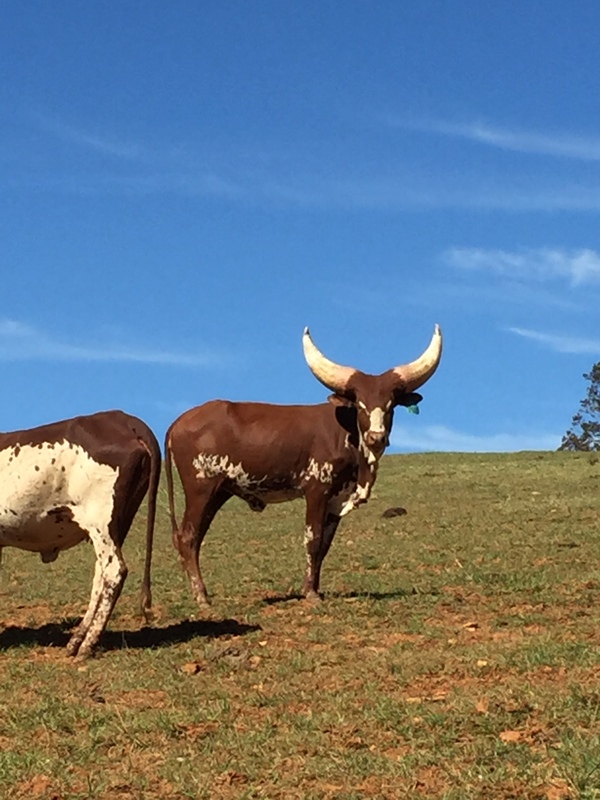 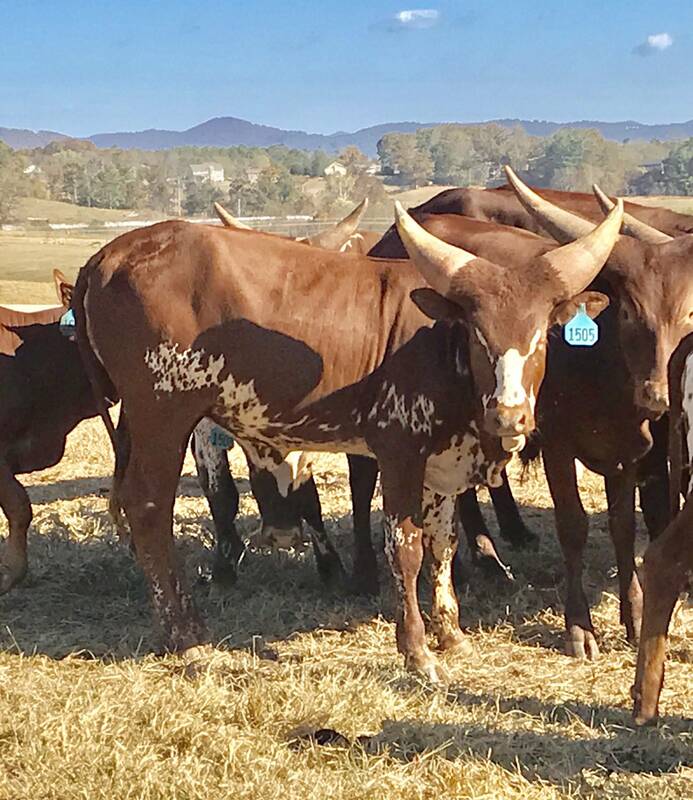 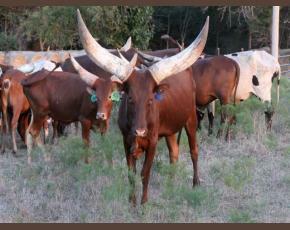 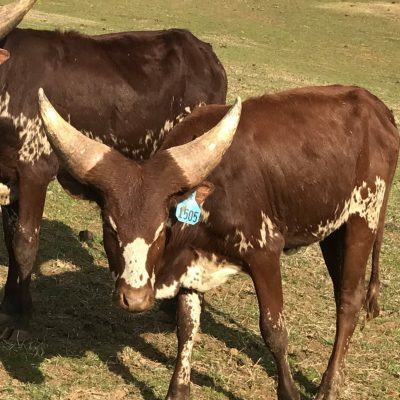 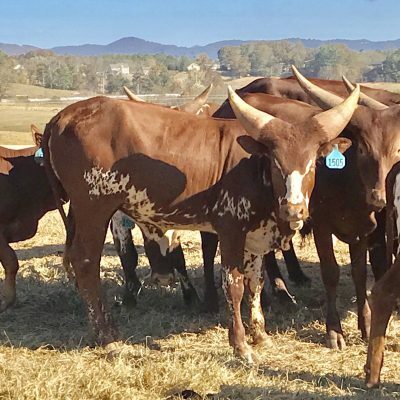 We have DNA identity tests on all our Watusi to confirm sire and dam. This is especially helpful with our larger herds that have multiple sires. 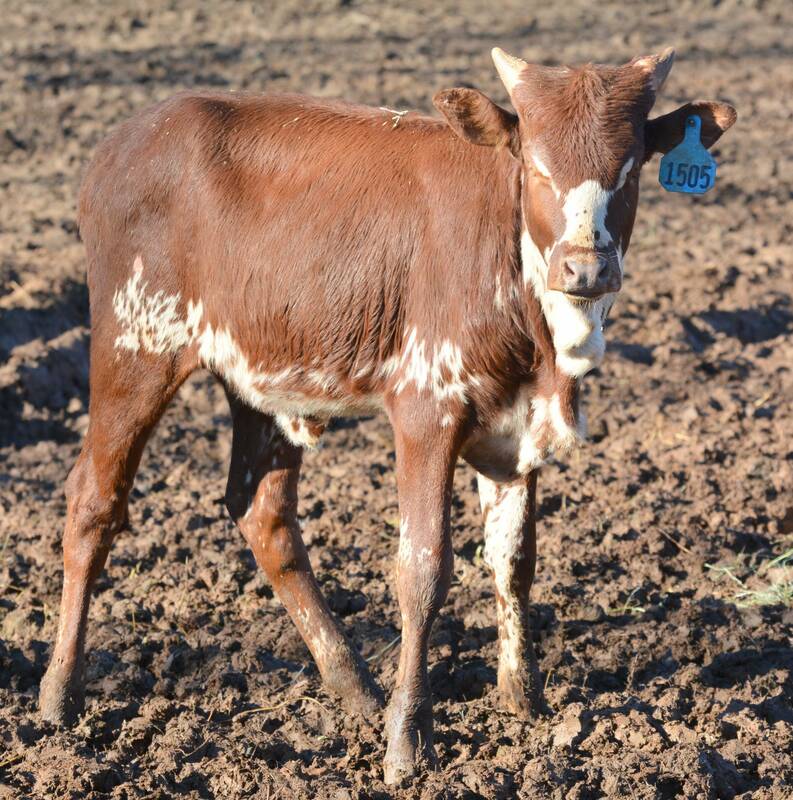 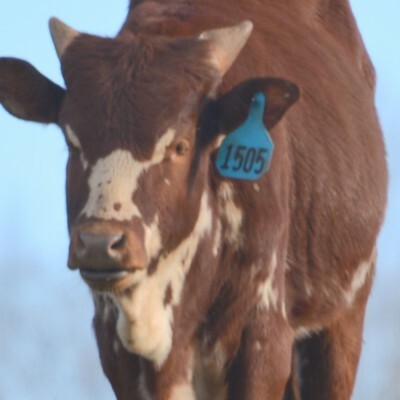 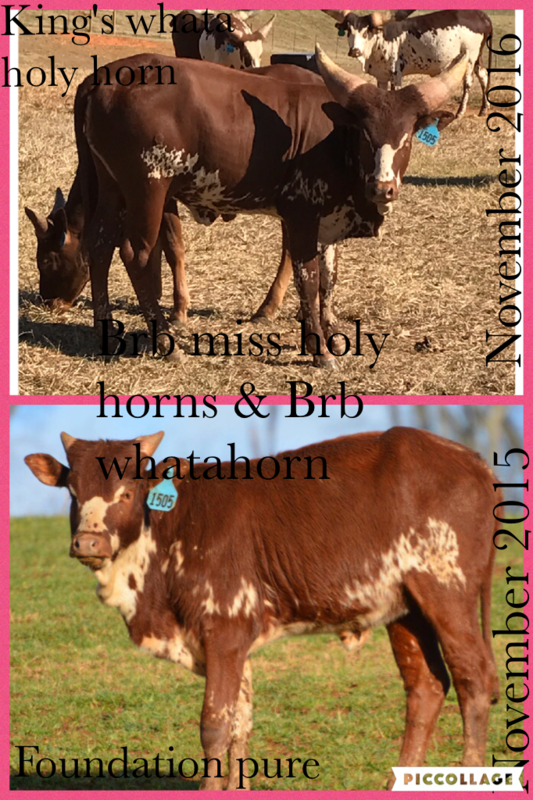 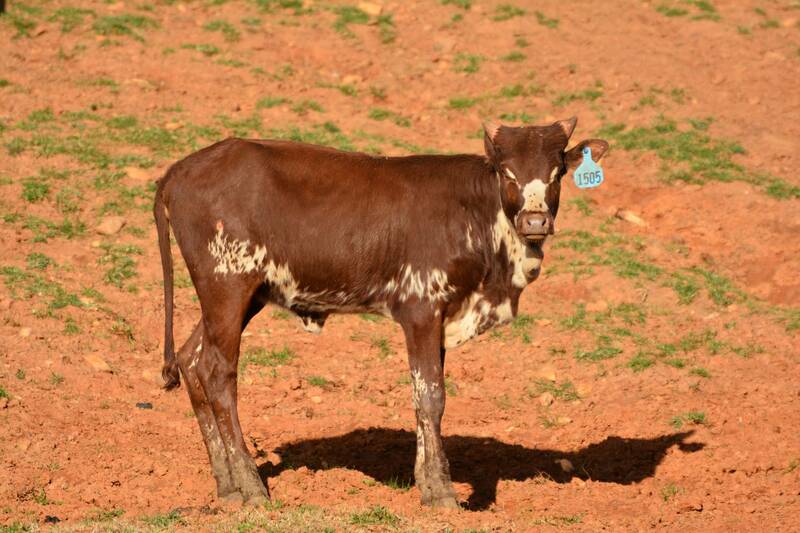 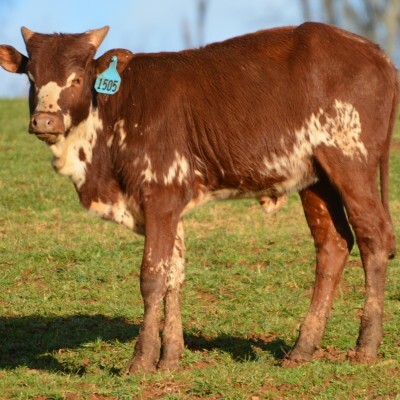 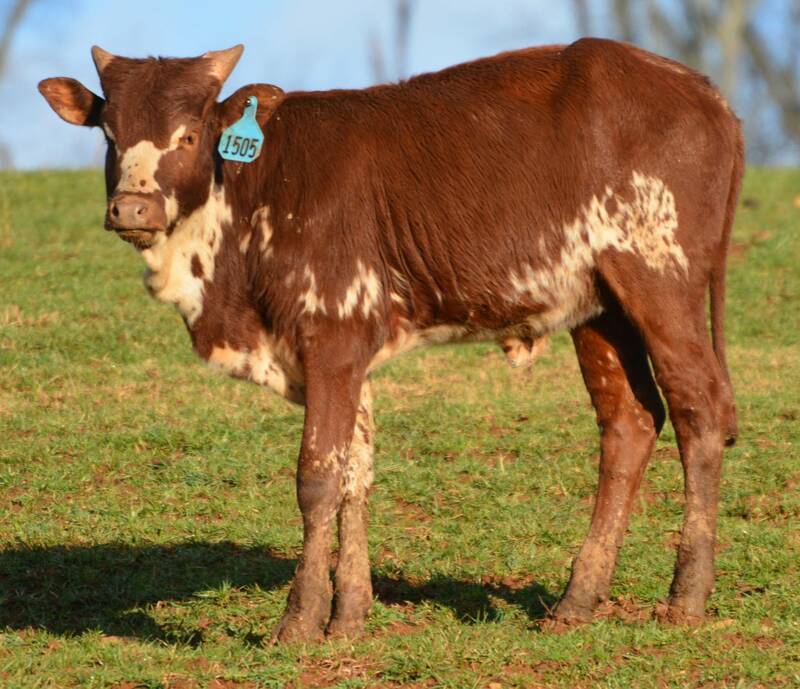 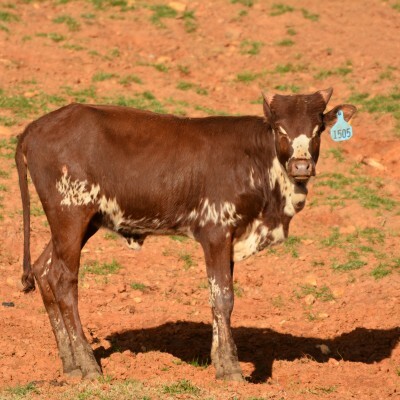 Buyers will be assured their animals are the exact bloodlines and parentage advertised.